Dr. Elkin was born and raised in Wayne, New Jersey. He grduated from Wayne Valley High School in 1977. From there, Dr. Elkin attended Syracuse University and graduated in 1981. Following Syracuse University, Dr. Elkin attened Fairleigh Dickinson University where he received his D.M.D. degree in 1985. From 1985 to 1986, Dr. Elkin volunteered as a dentist at Kibbutz Elrom in Israel. Upon his return to the States, Dr. Elkin opened his private practice in Bloomfield, New Jersey where he practiced from 1987 to 1999. In 2000, Dr. Elkin moved with his wife and children to Florida where he opened his private practice in Boynton Beach. Dr. Elkin is committed to providing the best for his patients and is involved with local regional associations including, the Florida Dental Association. He also is a member of the International Team for Implantology. Because of his commitment to provide the best dental treatment for his patients, Dr. Elkin frequently attends dental seminars in order to keep up with the ever changing techniques, technology, and materials. 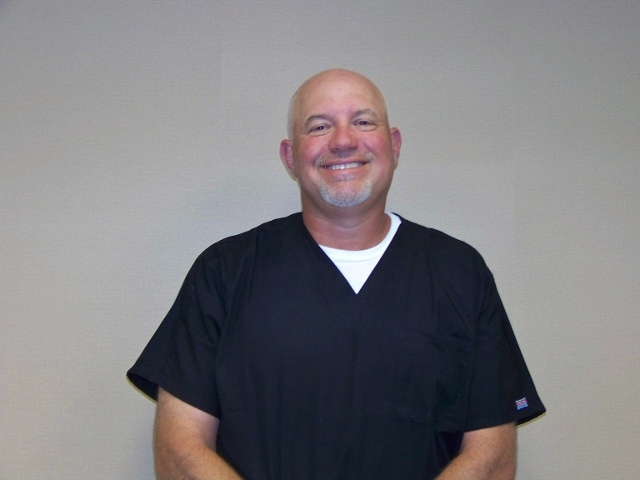 Dr. Elkin is an avid golfer and enjoys traveling and spending time with his wife and children.